← Mission:Vegas is coming! Get in on it! 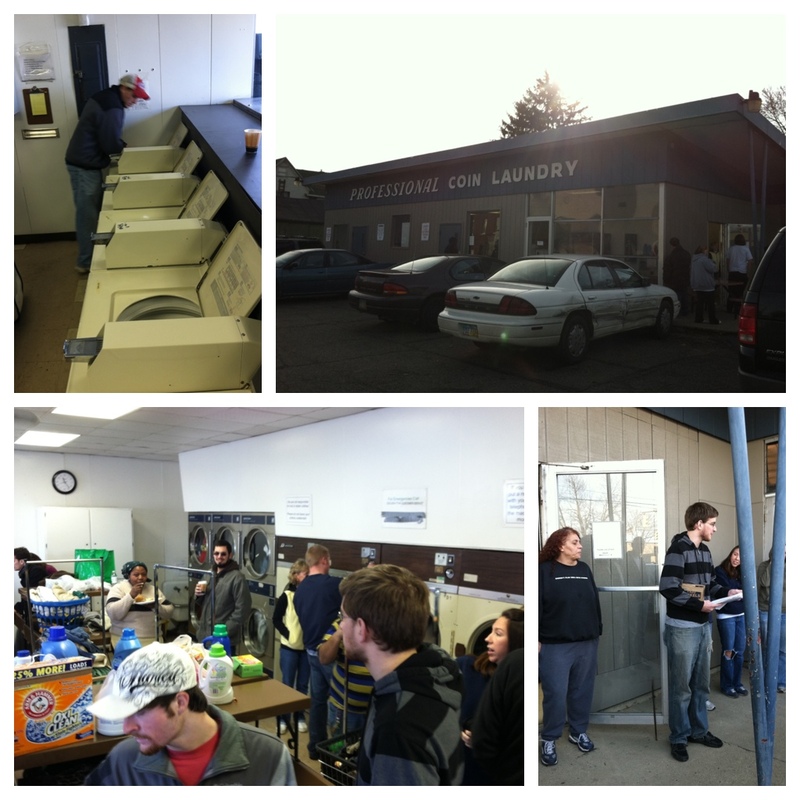 A quick peek at the LLP in Canton, OH in action today. One year anniversary! 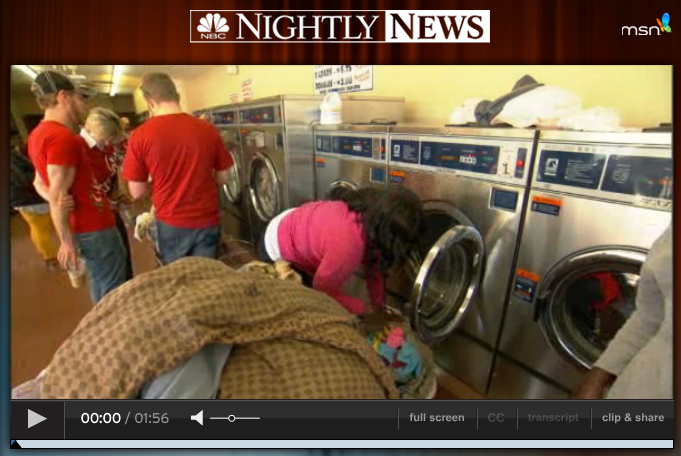 Learn more about LLP at http://www.laundrybycurrent.org.